Drop Off: No. Parents stay with child for each class. Overview: Toddlers enjoy new experiences in art, music, circle time, snack, and large motor activities. Parents participate in bi-weekly group discussions led by our Parent Educator. Parents attend each class session with their child and are required to attend monthly parent meetings. Drop Off: Yes. Parents participate in one class per week. 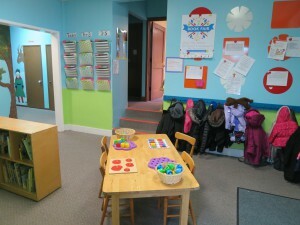 Overview: Children begin to learn more about cooperation in a group as they continue to enjoy circle time, table-top activities, blocks, sensory experiences, music, and art. 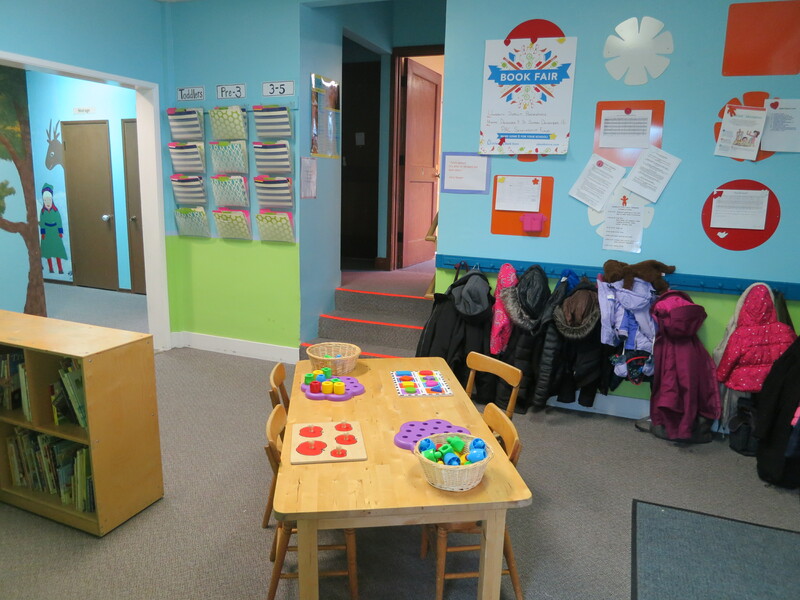 Parents and children have the opportunity to learn and grow in a comfortable and creative environment as they separate in a school setting for the first time. Parents attend one session per week with their child and are required to attend monthly parent meetings. Overview: This program focuses on social development. The child-driven curriculum allows for open choice in all areas, including climbing, building, art, science, music, literacy, fine motor, and imaginary play. This curriculum facilitates exploration, planning and implementation of children’s ideas. Parents attend one session per week with their child and are required to attend monthly parent meetings.